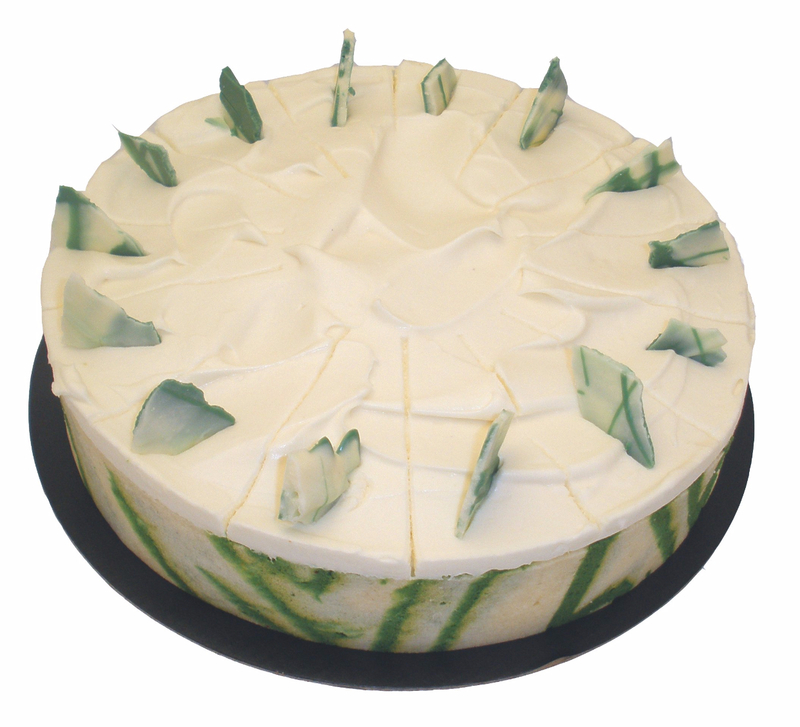 Refreshing layers of key lime cream, soft vanilla sponge with beautiful emerald green marbling details. 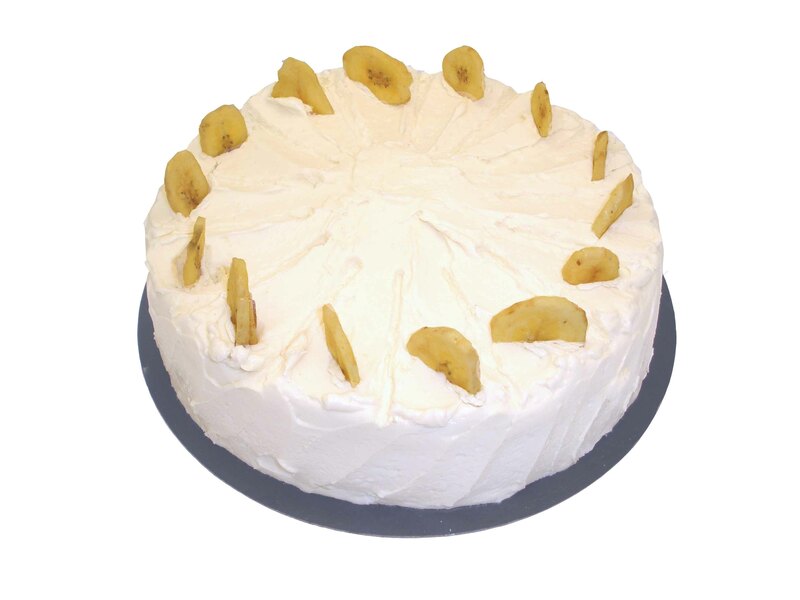 Banana sponge layered with cream cheese icing, masked with white butter cream, garnished with banana chips. It’s a banana’s lovers dream. 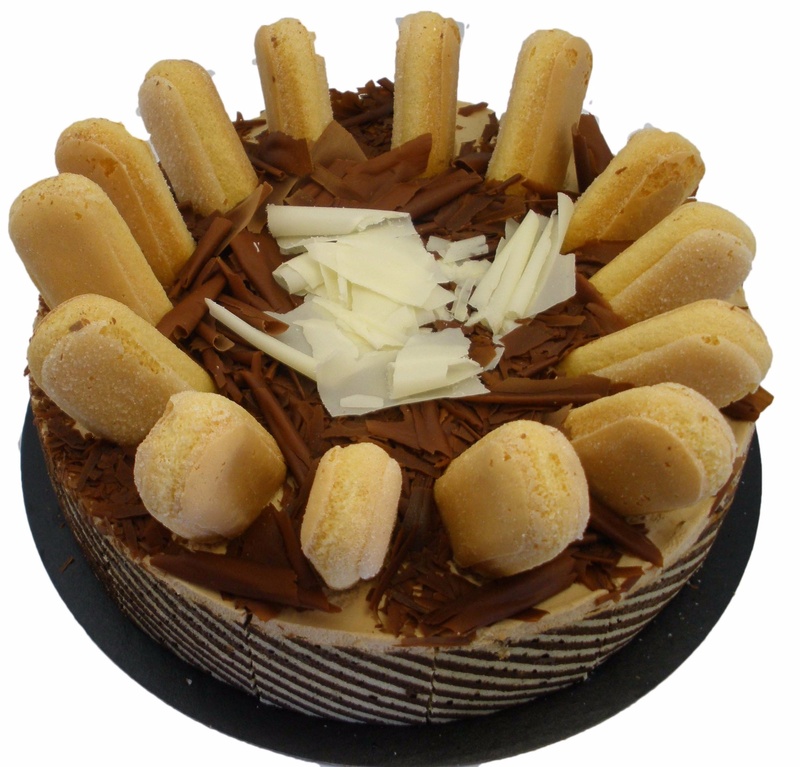 Four luscious layers of Belgian chocolate sponge and chocolate icing drizzled with chocolate ganache then topped with white chocolate curls. 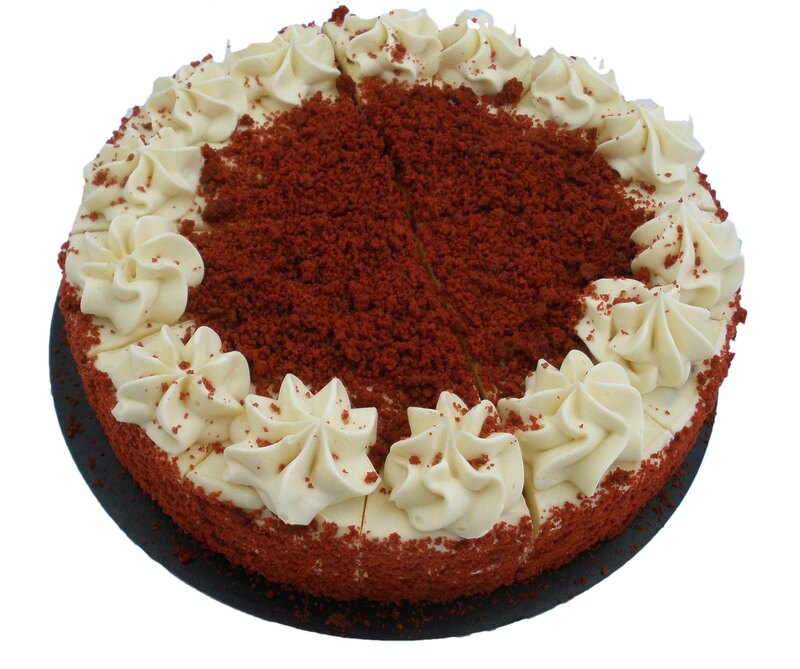 Trumps famous red velvet sponge with cream cheese icing and finished with buttercream and iced rosettes and red velvet crumbs. 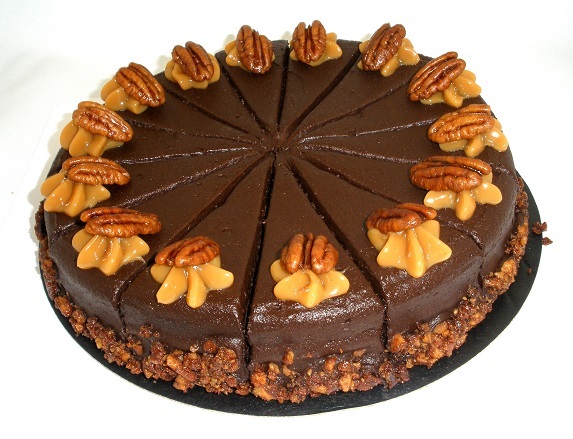 This rich and delicious chocolate pecan cake consists of chocolate sponge filled with caramel pecan filling and finished with caramelized pecan halves. 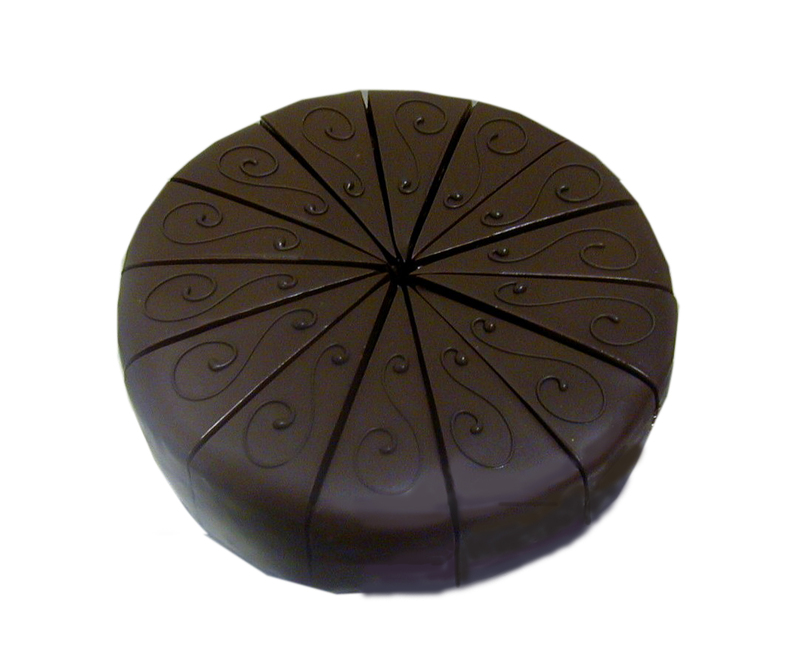 Dark chocolate sponge, rum syrup, apricot jam, coated in dark chocolate ganache. 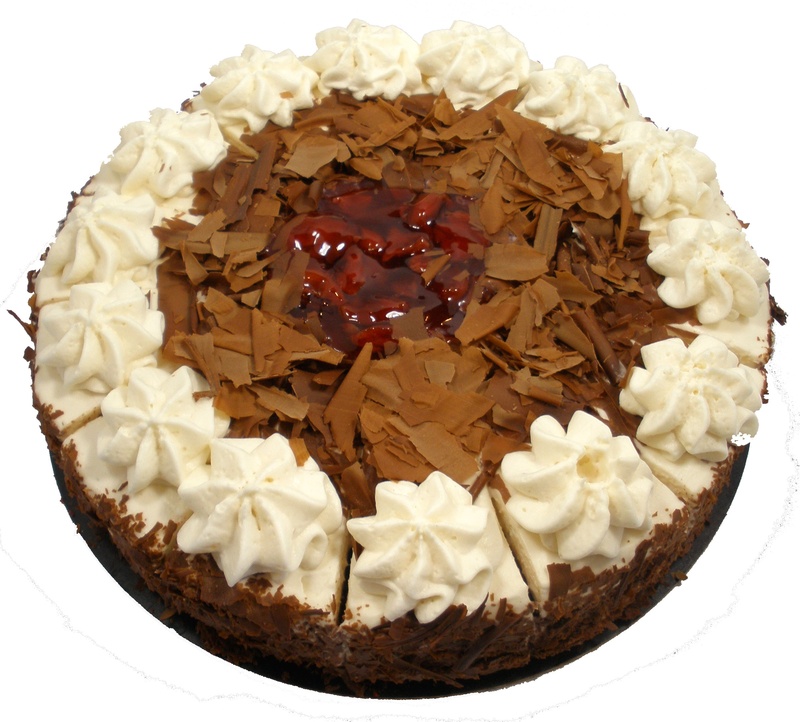 Chocolate sponge, cherry filling, vanilla mousse, whipped cream, & chocolate shavings. 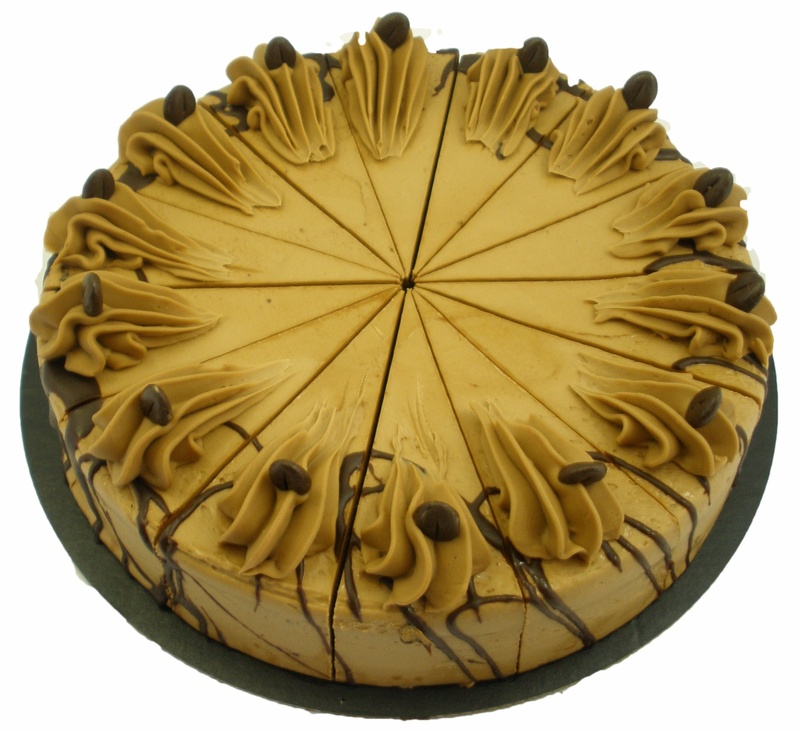 Chocolate sponge, espresso syrup, mocha buttercream, garnished with chocolate coffee beans. 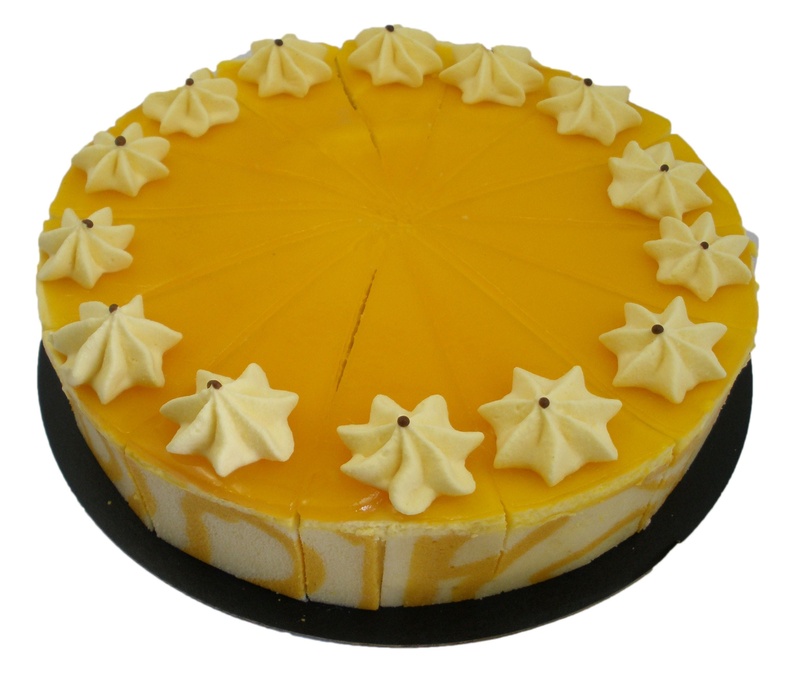 Mango mousse with a mango mirror & white sponge base. 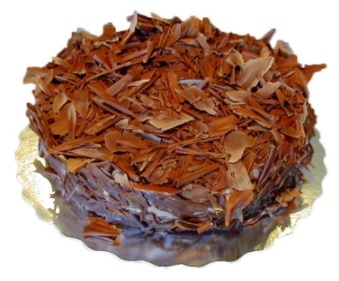 Layers of mascarpone cream, coffee liquor, white sponge & chocolate shavings. 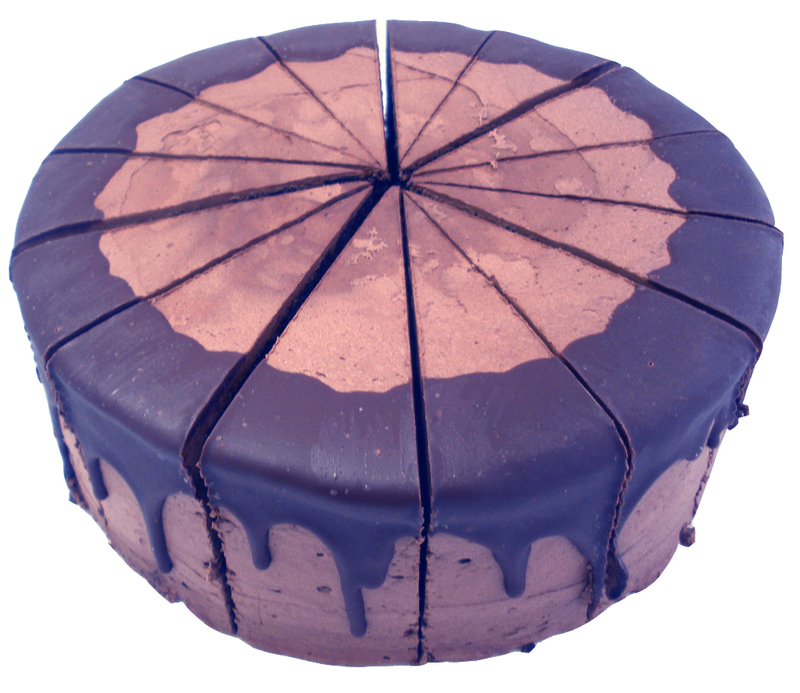 This rich and delicious Irish cream mousse consists of chocolate sponge finished with chocolate shavings. 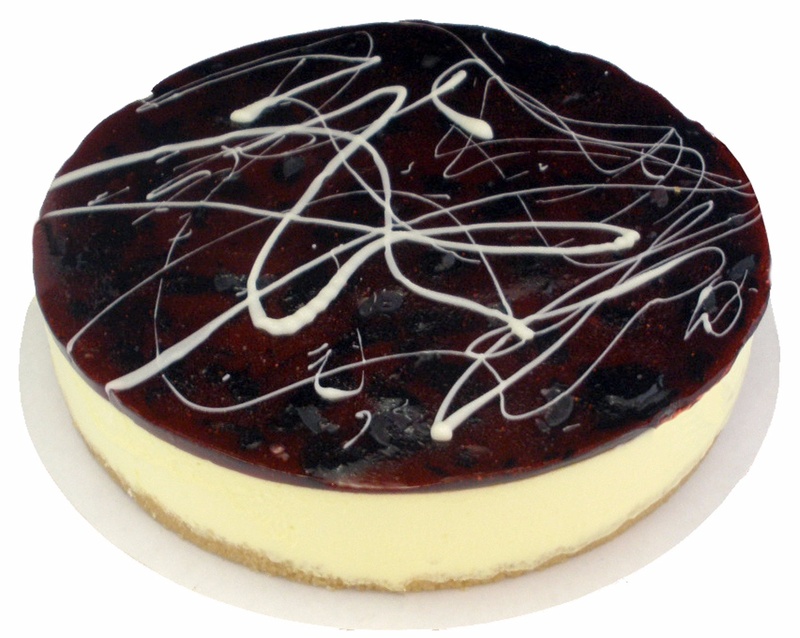 Raspberries throughout this rich baked cheesecake. 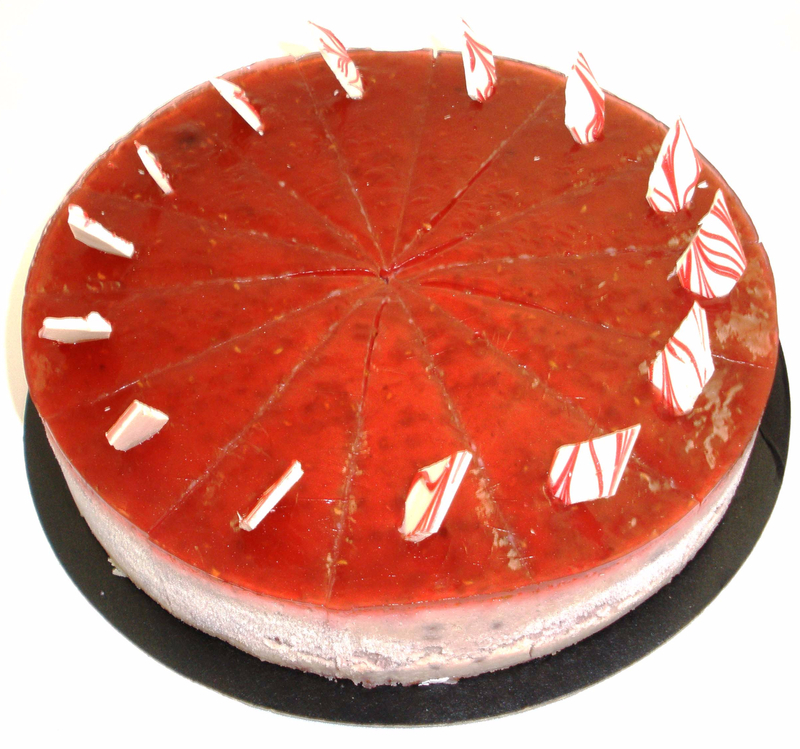 Finished with a raspberry glaze and blanched almonds.